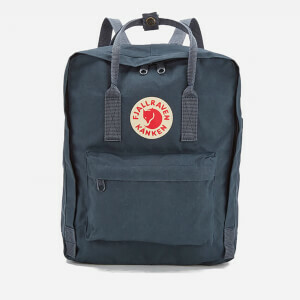 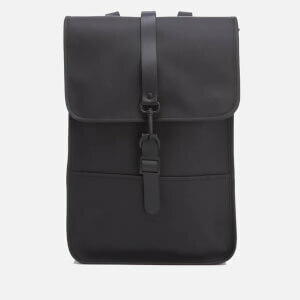 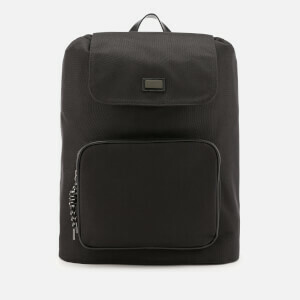 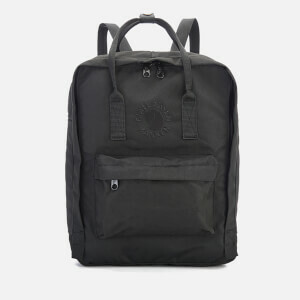 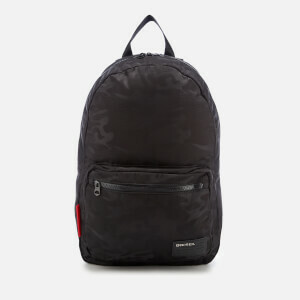 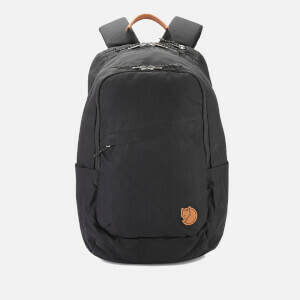 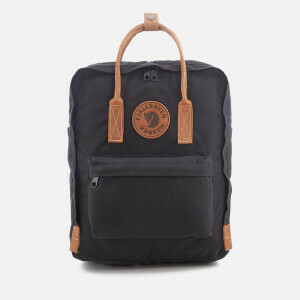 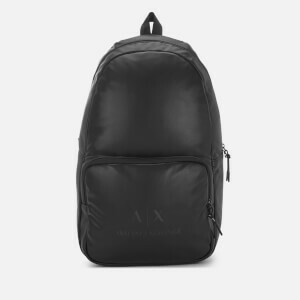 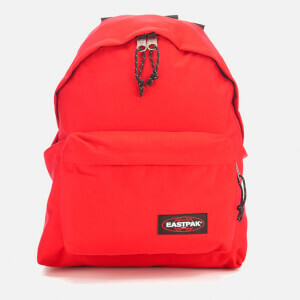 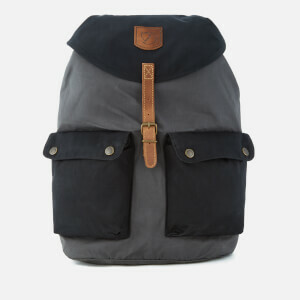 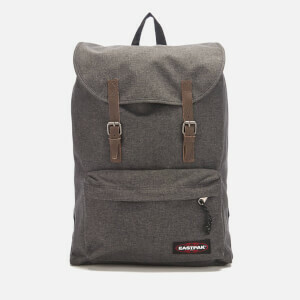 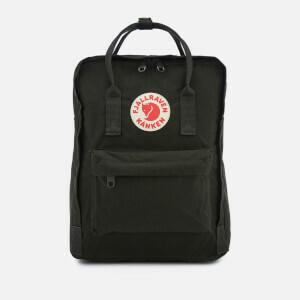 Discover the most versatile and practical bag any man can own: the backpack. 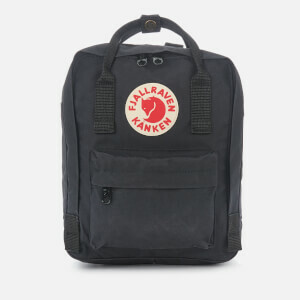 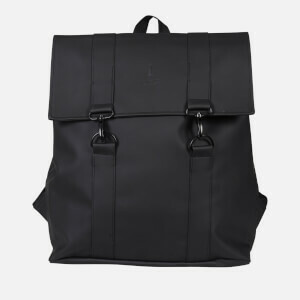 Storming back onto the fashion scene of late, a designer backpack is a wardrobe necessity for any stylish gentleman: whether you opt for easy-to-wear canvas, buttery-soft leather or statement printed pieces, make sure to invest in a luxury rucksack this season. 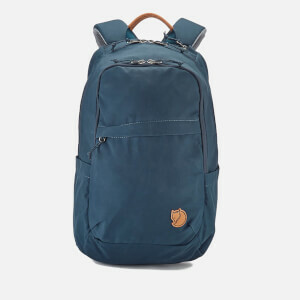 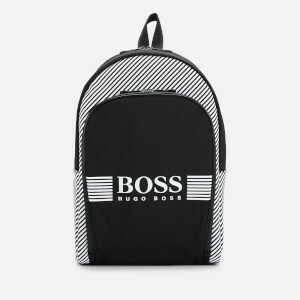 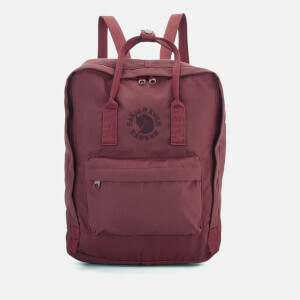 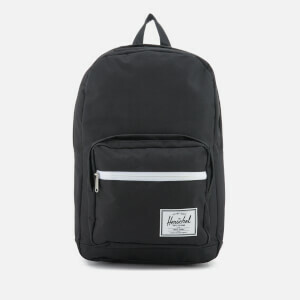 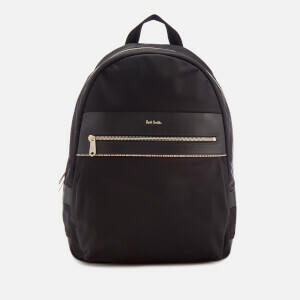 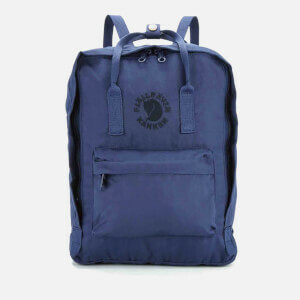 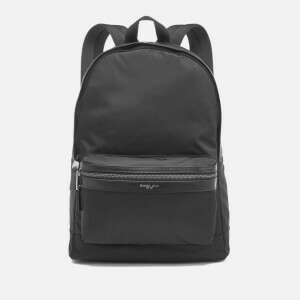 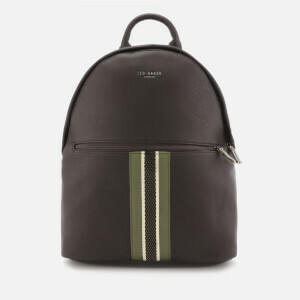 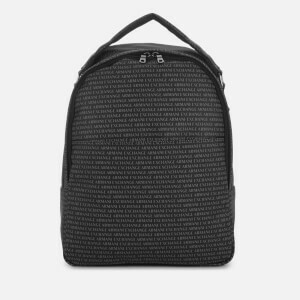 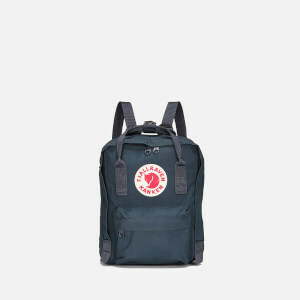 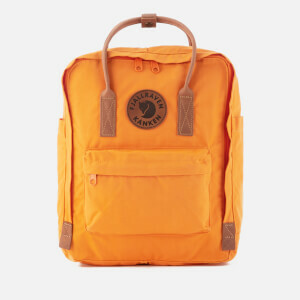 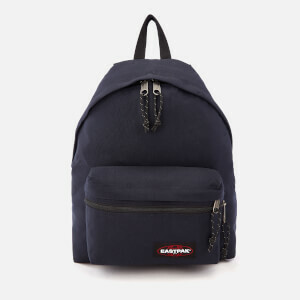 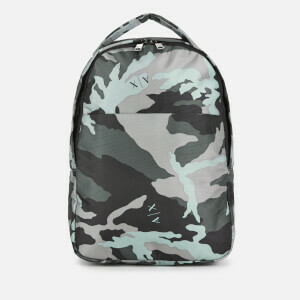 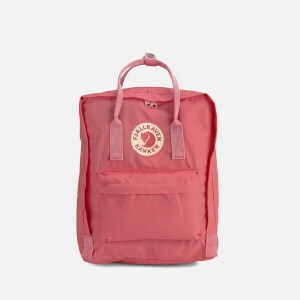 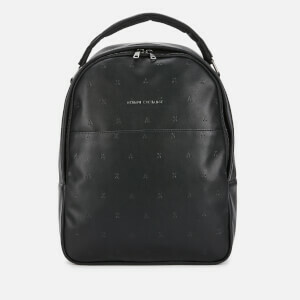 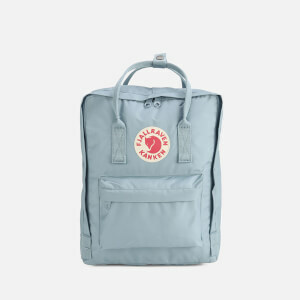 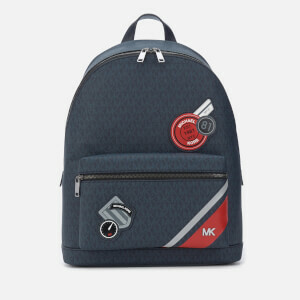 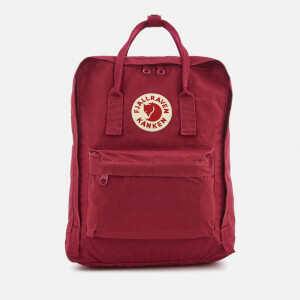 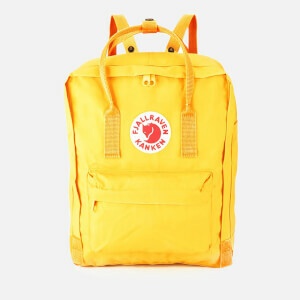 Shop designer backpacks from Aspinal of London, BOSS Green, Michael Kors, Paul Smith and more at MyBag, with free UK delivery available.